Given the growing number of structured and evolving online repositories, the need for lightweight information integration has increased in the past years. We have developed an integration approach which relies on partial mappings for query rewriting and combines them with a controlled way of relaxation. 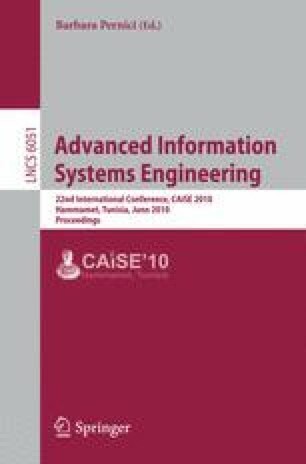 In this paper we propose a novel approach for ranking results of such rewritten and relaxed queries over different sources, by punishing lack of confidence in mappings used for rewriting, as well as punishing higher degrees of controlled relaxation introduced, and present the performed evaluation.